Audi has launched two new special edition models internationally. The Black and Vorsprung edition models get a few cosmetic updates along with a couple of updated features as well. There is no confirmation whether these models will be coming to India or not. Audi has introduced two special edition models of its flagship SUV, the Q7 internationally. 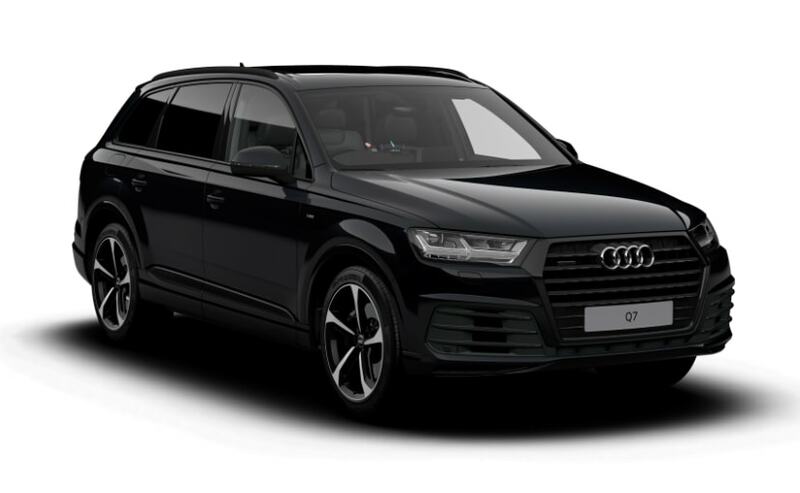 The Q7 is now being offered in Black edition and the Vorsprung edition. The Black edition gets bigger 21-inch alloys and a black styling pack. The pack includes blacked out trip strips, radiator grille frame, styling accents on the front bumpers and the wing mirrors as well. Needless to say, the interior too gets black inlays along with new black leather upholstery. The Q7 Black edition is available only with the 3.0-litre TDI diesel engine option, which makes 268 bhp. 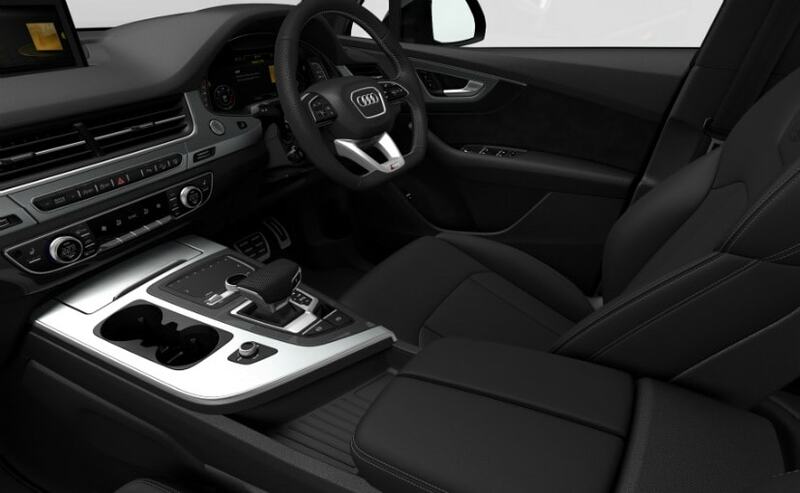 The Q7 Black edition also gets features such as full panoramic sunroof, Audi Virtual Cockpit and a flat-bottomed steering wheel. Additionally, Audi is also offering adaptive air suspension which can lower the suspension by 15 mm. 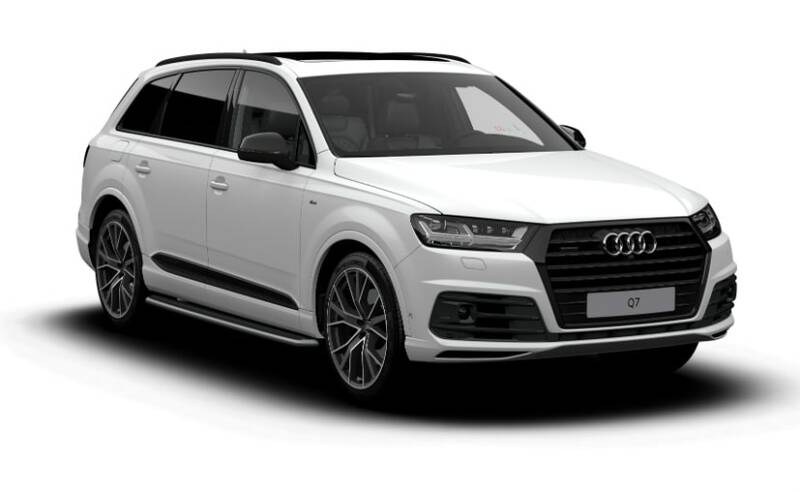 The Audi Q7 Vorsprung edition can be specified with the 3.0-litre TDI engine and the mental SQ7, which makes 429 bhp or so. The Q7 Vorsprung gets 22-inch wheels along with a black styling pack. The interior too gets an upgrade in the form of extra supportive front seats with memory function and diamond contrast stitching and Valcona leather upholstery. All five seats in the Vorsprung edition are heated and the roof of the SUV too gets a soft Alcantara lining. Other additions include wireless phone charging, heads-up display and a premium 3D Bose surround sound system. Audi has also offered level 2 driving autonomy systems which include adaptive cruise control, active lane assist and a traffic jam assist.